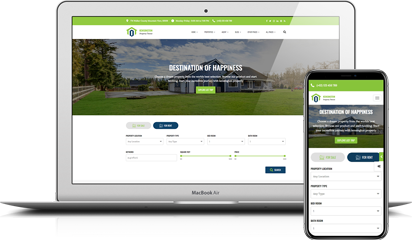 Offering Features from The Most Usefull & Multi Purpose for Real Estate & Property Management Themes. Meet our core feature of Kensington Property comes with. 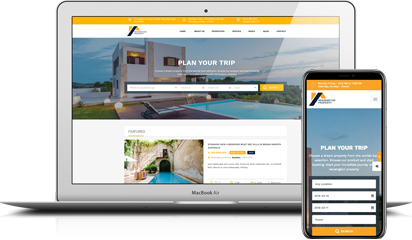 These are very powerful for you to build booking or property website. 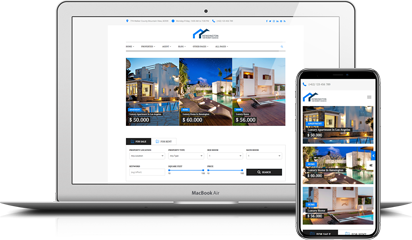 Help your visitors find the hot property by letting them set various search criteria such as size and price range. Customize your search easily with a flexible back-end settings panel. 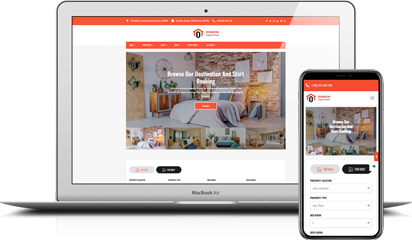 Easily transform your website into a Kensington Booking Platform and enable several features such as availability calendar, invoice system, payment integration, and many more. It’s very easy to find your dream properties on Google Maps with Kensington Property. 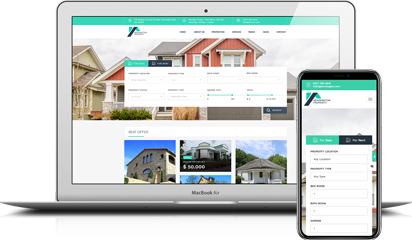 Find property by location, type, status, keyword, number of bed, and other search field that you can customize. We also complete google maps with customizable marker icon and map style. Create unlimited homepage variation by our awesome page builder. Drag and drop homepage elements without changing codes with many available blocks. It comes with 6 pre-set for quick set-up. It is easy and fast! 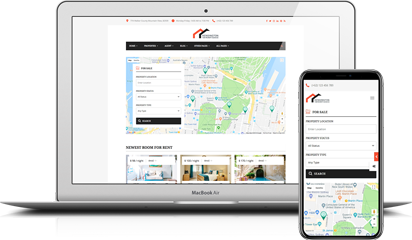 One of the newest feature in Kensington Real Estate Theme is letting admin easily to set cleaning fee, city fee, add extra expenses or discount to invoices. 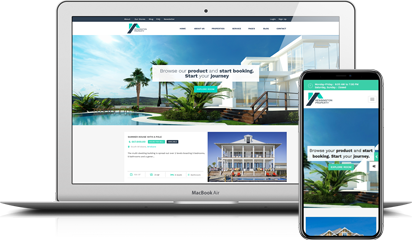 With Kensington Theme, every pixel of your site will respond the way it should no matter what the device is. 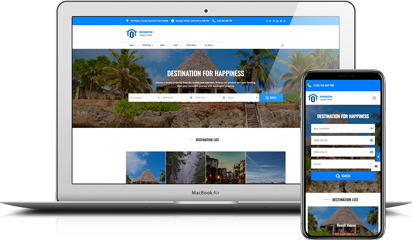 Built with Bootstrap, makes your site fully responsive and looks stunning on any device. We make your life easier by giving you 6 ready-to-use presets, where each preset was uniquely designed to match your preferences. 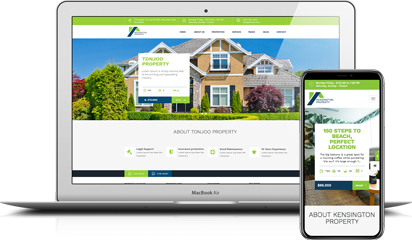 Build stunning layout with infinity possibilities using our exclusive Tonjoo Page Builder. Several pre-built templates are included for quicker setup. Customize your search form easily with a flexible back-end settings panel. Choose between 12 different section fields. 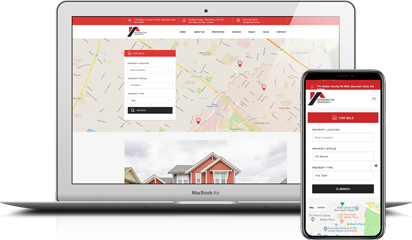 Give your visitors an option to search for properties on Google Maps. Completed with customizable marker icon and map style. Let your users compare up to 4 different properties side by side in the comparison table. Easy to see the difference and then deciding the best property. 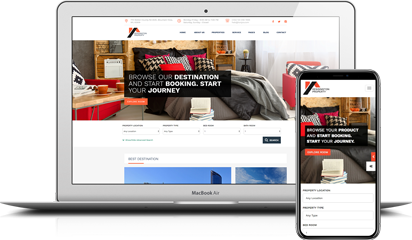 Kensington Real Estate Theme has feature that can accept online booking payment through PayPal instanly or pay after arrival. Charging a full payment or deposit price. Freely determine check-in time. Available in two options, mid-night and mid-day. Set higher price during weekend or other special days, and get more. 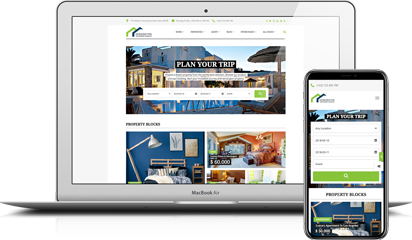 Kensington Property Theme has feature that Your visitors or agents will have their own profiles on Profile page in which they can easily manage their information. Kensington is compatible with most popular WordPress plugin that supports creation of multilingual layouts. Translate your website to any language easily. We created beautiful widgets to represent the content in different neat ways. Manage contact forms and customize everything flexibly with simple markup.